Sleek Sleek Sleek. Such an amazing brand. I adore Sleek and the products they have to offer. The quality is lovely and so is the price! Sleek's Blush By 3 is also another famous products of their and quite a genius one too! So, today as you probably have noticed by the images plus the title is a review of the Sleek Blush By 3* Palette in Lace. I adore blush. You guys know that by now! I have a little too many and this is another addition! 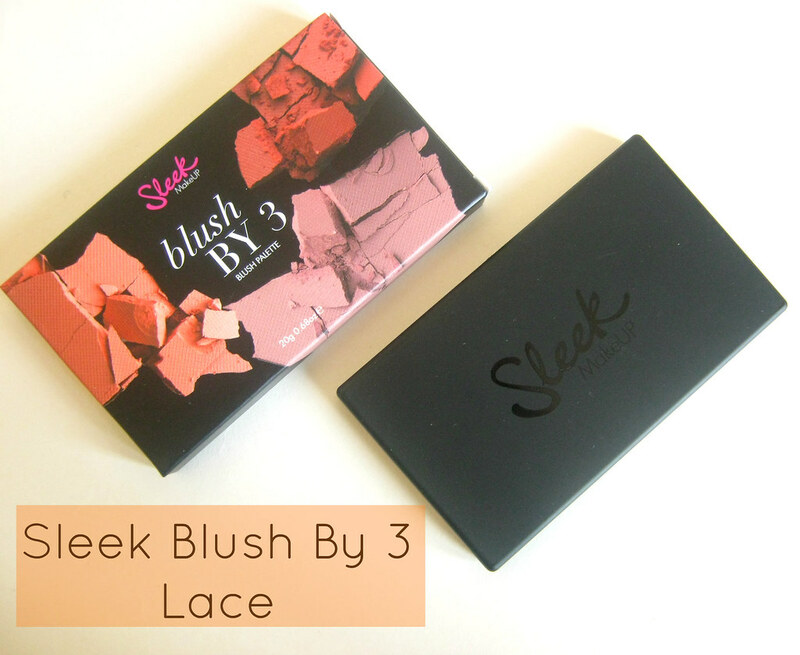 Sleek's Blush by 3 in Lace was my favourite out of all the palettes and it is beautiful! The packaging is of course lovely and very 'sleek' as well as easy to use. Lace is a trio of three very pretty colours that are based more on the coral side I feel. 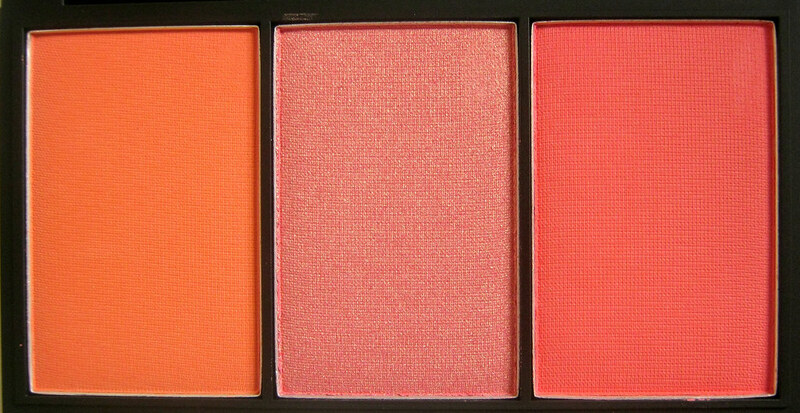 I love corals as they suit my complexion alot more than other do and they are perfect for summer time. It has a matte orange shade called Chantilly, a rose gold shade with gold shimmer to it called Guipure and a matte red toned coral called Crochet. The pigmentation is really great as always and its very easy to apply plus blend. The blush stays on for a good amount of time as well. Guipure is my favourite one out of all three because of the lovely rose gold finish to it! 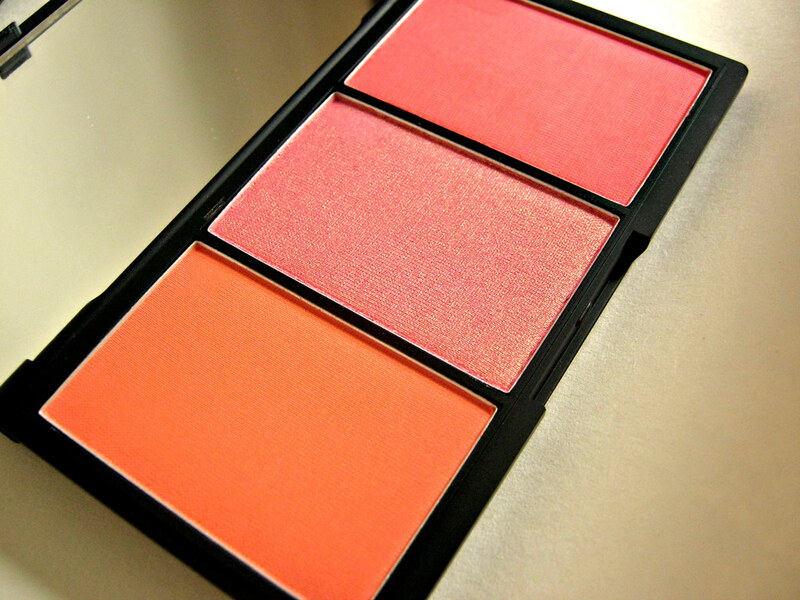 I feel this particular blush by 3 palette will suit an array of skin tones because it is coral toned. It's just a very handy compact to have plus a little extra addition for all you blush lovers! This retails at £10 and can be purchased from Beautifeye.com . They also offer free worldwide delivery on all orders over £20! I know some people on Twitter were asking if anyone knows of a site that offers free worldwide shipping for Sleek products and this site came to my mind! Have you tried any Sleek blushers before? This looks lovely, I really need to try some Sleek stuff! The middle shade is really pretty. I've been meaning to try this for a while now...all three colours look absolutely gorgeous! 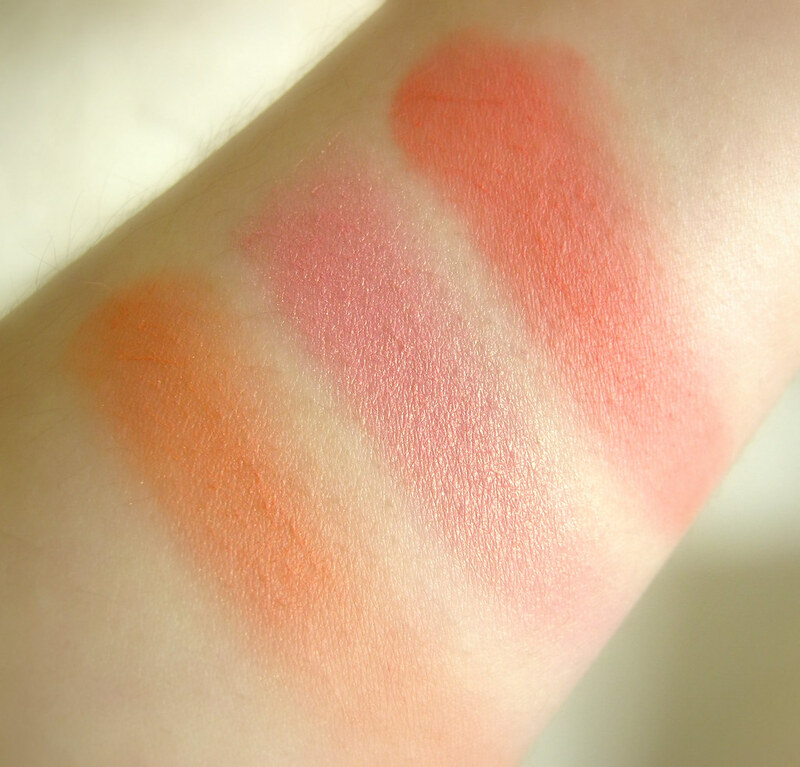 I really want to pikc a blush trio up by sleek! I have the single one in 'Life's a peach'. I love how they're subtle on the cheeks and not extremely pigmented and overpowering! Those sleek blushes are the bomb I hear! They also look like the bomb, they're soo pretty, thanks for the review if I'd get one it'd be this because like you said it looks like it'd suit anyone!